I knew of Jack Sheedy long before I met him. 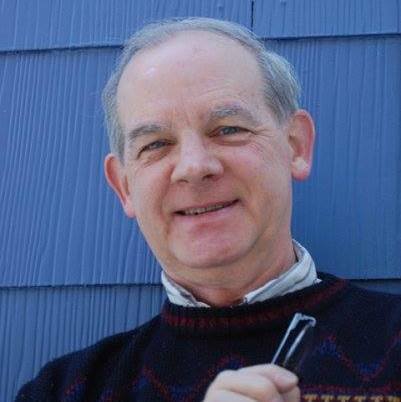 Jack Sheedy is an accomplished writer and award winning news editor of The Catholic Transcript newspaper. There were articles about his book “The Sting of the Heat Bug” in the local newspapers and earlier on in the year we spoke briefly when I interviewed his wife, the poet and writer Jean Sands, for a profile piece I wrote relative to her work with the Nutmeg Ballet Conservatory. So I looked for an opportunity to speak to Jack at a different time and this year that opportunity presented itself and in the process, I had the opportunity to read his memoir. 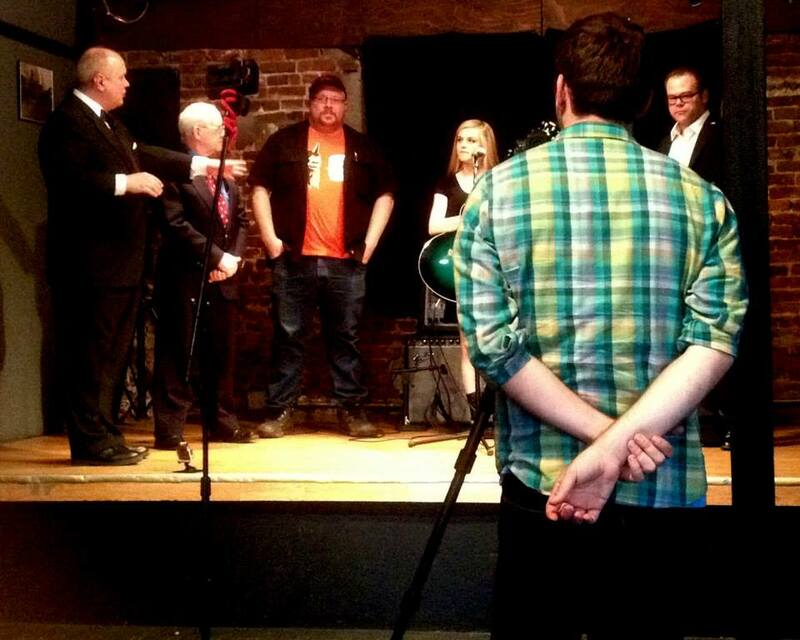 Readers of Nutmeg Chatter may recall that in May 2014 I wanted to produce a “local comedy talk show with musical guests” using the name “Nutmeg Chatter” and I worked with Keith Paul and Jason Truby of Desultory Theatre Club, Evan Dobos of Its Happening Here and Jay Roberts of Performance Hub to film a few episodes. The idea subsequently went on hiatus after the airing of our first show because the Desultory Theatre Club, not unlike the Artwell, had to leave the Morrison building and members needed to prioritize and adjust before we regrouped, but when the idea first surfaced, the first person I contacted to be a non-musical guest for this endeavor was author and news editor, Jack Sheedy. I had a feeling I would really enjoy Jack’s work. We’re both products of a working class Irish background, we love writing, we love newspapers, and we share an unquenchable love for our shared community so the idea of STING OF THE HEAT BUG appealed to me. When the day of the filming arrived, Jack arrived at the Downtown Café ready for action. He was dressed to the nines and had brought extra copies of his book and a poster display about the coverage of his book. Keith Paul interviewed Jack on camera and they achieved a nice rapport. 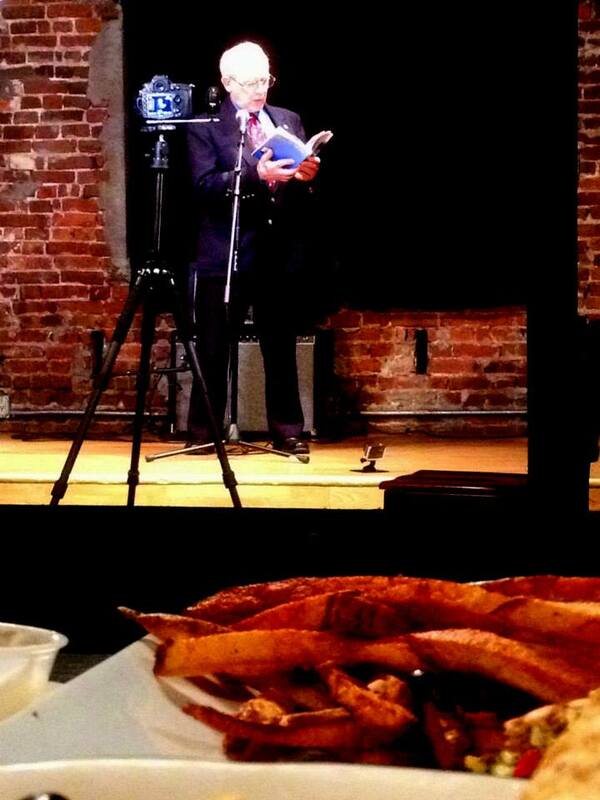 Then, separately, we asked Jack to go on stage to film his reading of chapter ten from his book STING OF THE HEATBUG. All in all Jack’s performance was pitch perfect and I was happy to share the clips of the show around social media. Jack had graciously given me a signed copy of his book in advance of the taping. At the time I read many chapters in the book out of sequence, looking for the right story to discuss in the show. We selected a humorous one about a late night visit from the family’s doctor who made a house-call. Months later, I saw the book on the book shelf and had the immediate desire to read it from cover to cover to enjoy the book on its own merits and that’s exactly what I did. 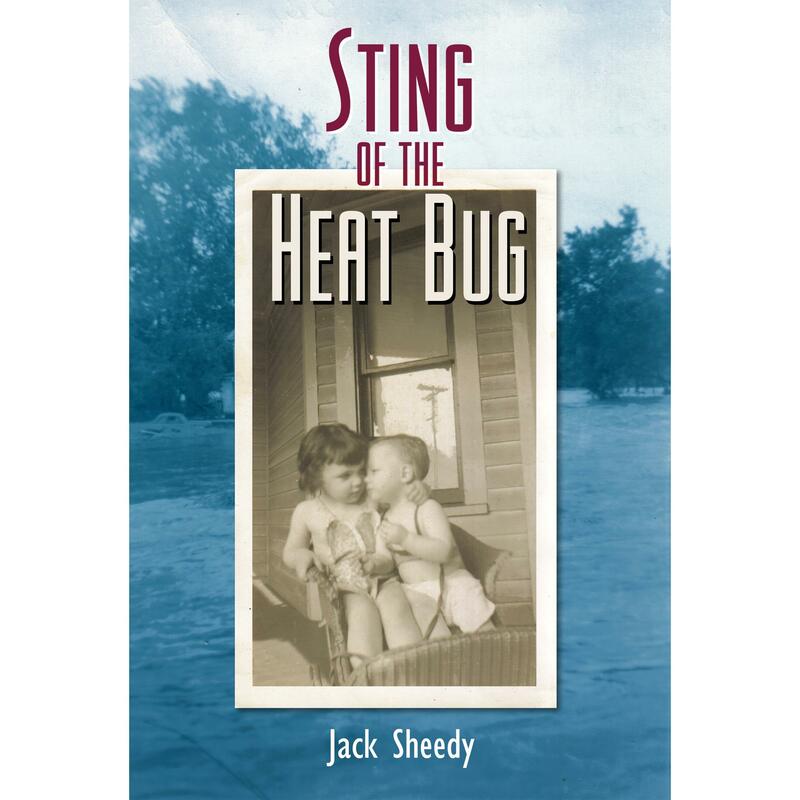 Jack Sheedy provides a thoroughly engaging and heartfelt story of a life rooted in northwest Connecticut in STING OF THE HEAT BUG. Written with a loving eye for detail and playful wit, Sheedy shares his life experience of innocence, loss, happiness, guilt, hope, disappointment, faith and love. Sheedy is the news editor for the award winning Catholic Transcript and it shows. The chapters are essay length narratives, some which were published in newspapers like the Litchfield County Times, Register Citizen, the Courant and the Northeast . At the heart of the book is the story of “Irish twins”, Jack and his sister Peggy. Sheedy portrays the innocence of youth even when some events are not as innocent as they appear on the surface. With each chapter the siblings make choices as this story of love takes shape in little vignettes that make up the memories of life. The reader cares about the people in the story because we feel we know them on a personal level, which is a testament to the writing . If you’re a history buff, you owe it to yourself to read chapters 18-22. Sheedy sets up and then describes the frightening and true events of the Flood of ’55 that devastated the Connecticut community and the immediate aftermath as the shocking event’s repercussions take their toll. It was no surprise at all to me that my father enjoyed watching the Nutmeg Chatter interview/chapter reading with Jack Sheedy and that after watching it, he ordered the book. 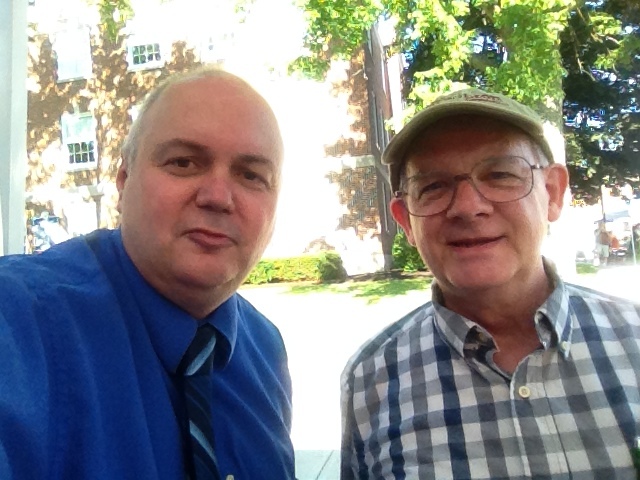 Some months ago, Joseph Timothy Quirk featured my book in his Nutmeg Chatter blog. I am just now re-blogging it. Thanks, J.T. !